Biker is a person who is not only fond of speed but a fashion freak person. Being a biker must maintain a classy looks. 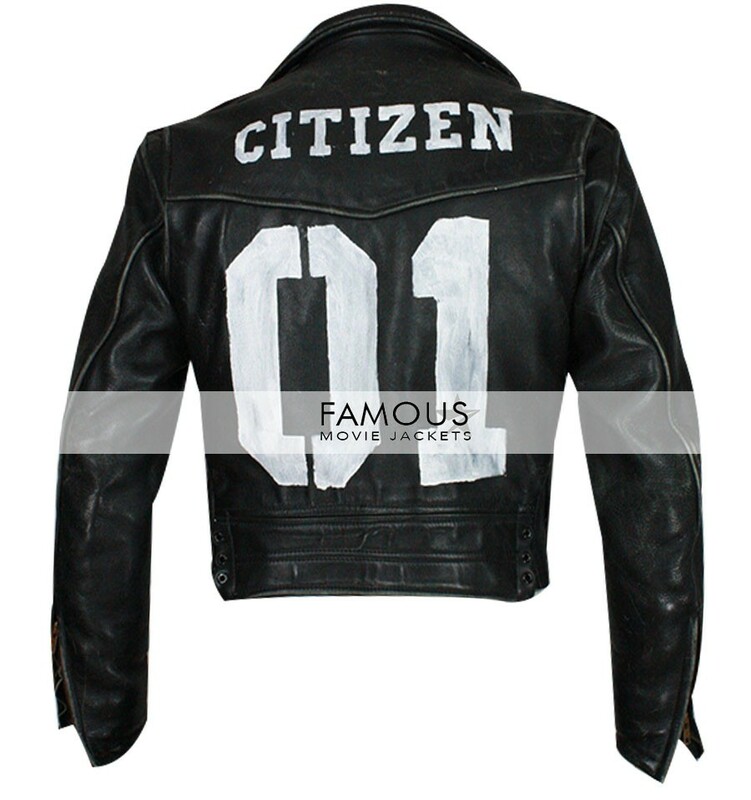 We have a variety of biker jacket for our classy motorcyclist. 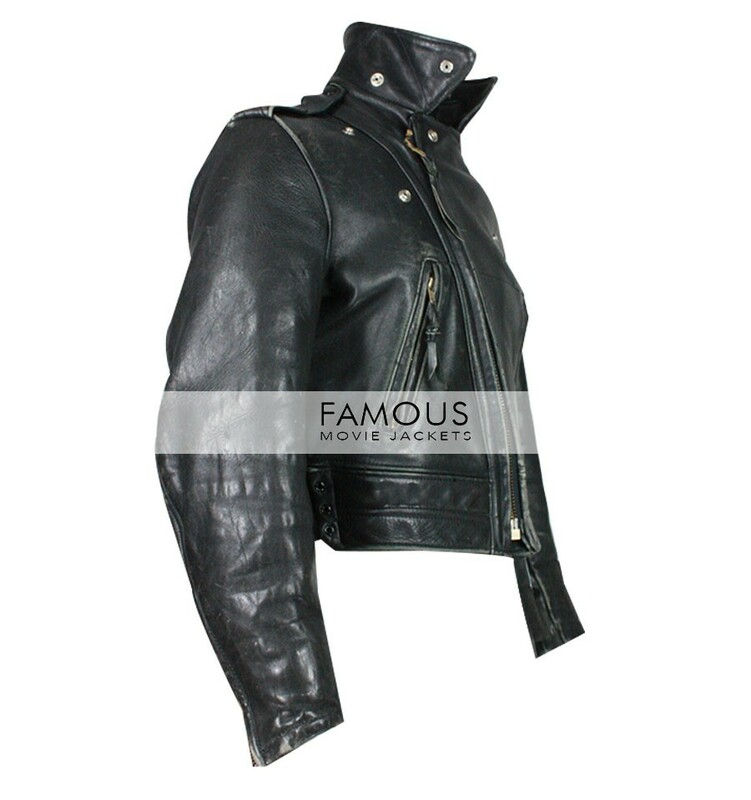 This Vintage Steerhide jacket is made of authentic leather and its inner is made of viscose material. 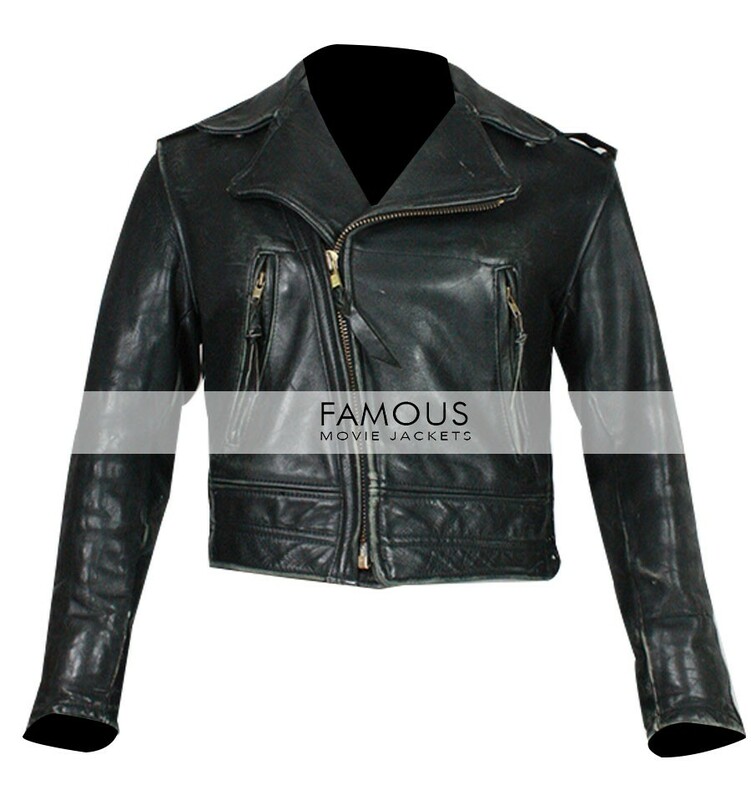 This cropped jacket has lapel collar, two zipper pockets and full sleeves with zipper cuffs. Cropped jackets and tops are back in fashion. This stylish wear can boost your looks not only for riding but you can wear it for casual daily routine. Shop this stylish jacket and maintain your biker’s modish looks.